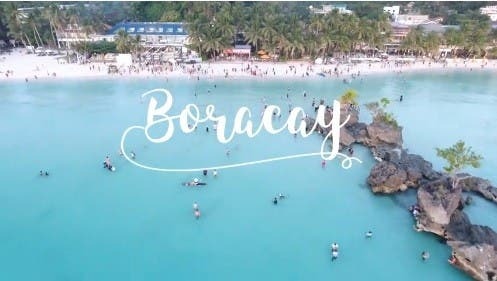 Only two months after the island was closed to tourists following intensified rehabilitation efforts to clean it up, Boracay Island may be reopened again to the public starting October 26, according to Environment Secretary Roy Cimatu as reported on GMA News. The environment secretary said that Boracay Island is slowly recovering and the tag “cesspool” given by President Duterte is “no longer” applicable. “I am very definite on that and the White Beach is already clean,” Cimatu said. “We have all the daily and weekly monitoring results (on the water). It is now lower than the standard compared before when it was erratic. 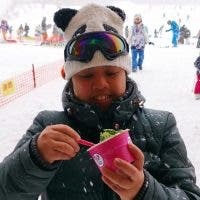 It is more steady now,” he added. The six-month closure of the island that started on April 26 is expected to cost the economy some P1.9 billion and affect about 35,000 workers, according to officials. Despite this, a recent survey by the Social Weather Stations (SWS) showed that the temporary closure is supported by a majority or more than 60% of Filipinos. While there are requests for a one-year closure, the DENR said it will stick to the plan and open the island on October 26. Netizens React: Is Binay Humble for Eating at a Food Court?